Importantly, in the Middle-East Auction Analysis we look at the developments in the Middle-Eastern Modern & Contemporary Art auction market between 2006 – 2015. Notably, the Christie’s sales quoted are based on their two sales in Dubai. Equally, Bonhams results are based on their recently launched sale in London. Furthermore, Sotheby’s sales reflect their sales in Doha, and in 2015 also the sale in London titled 20th Century Art – a new perspective, included 27 Middle-Eastern lots. 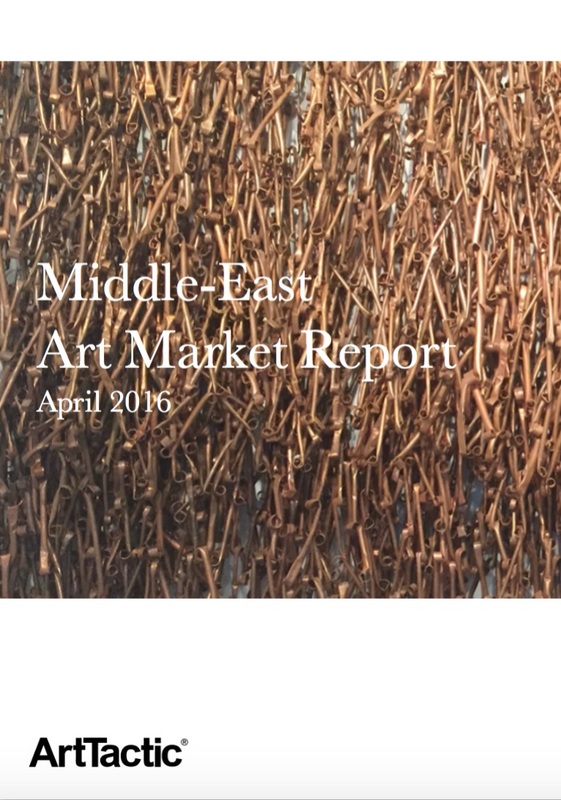 The domestic Iranian Modern & Contemporary auction market grew 58% between 2014 and 2015.